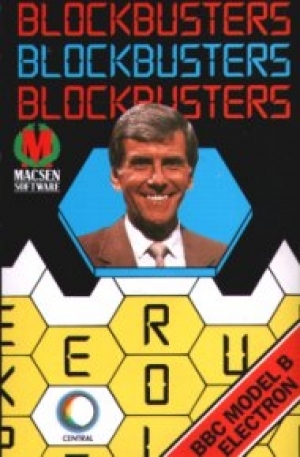 BLOCKBUSTERS from Macsen Software is based on the well-known television series of the same name. 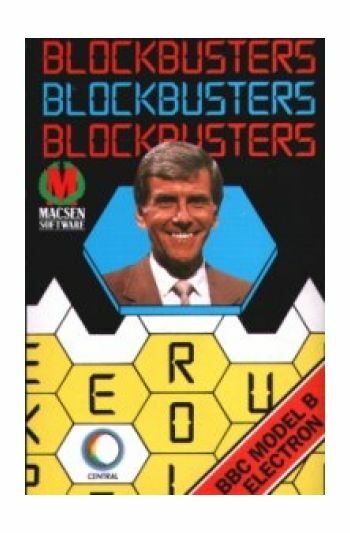 The TV is a Central Production made in association with Mark Goodson and Talbot Television. Instructions on inlay card.